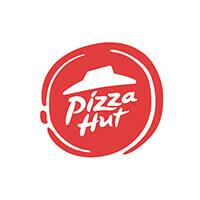 Established in the United States in the year 1958, Pizza Hut made its way into Singapore in the 1980s, and hasn't stopped dominating the pizza industry since. 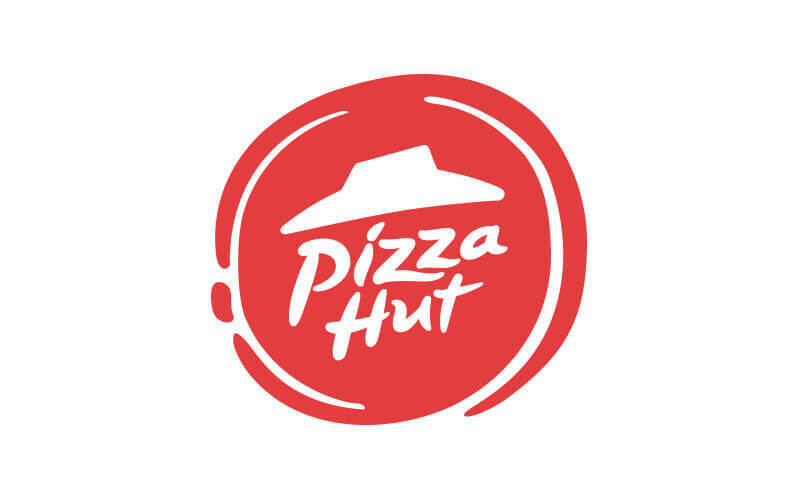 Proudly introducing their pan pizza, Pizza Hut has now spread their wings to feature more than just pan pizzas, they have included a taste of Singapore in their Italian-American cuisine, integrating themselves as one of Singapore's favourite go-to family restaurant. For this, they have been awarded The Brand Laureate Award 2008-2009 for Best Brands Category Food & Beverage Pizzas, and Readers’ Digest Gold Award for Trusted Brand 2010 among others. Venture over to any of the multiple outlets around Singapore for a taste of these scrumptious pizzas, decadent desserts, and even peruse the health-conscious alternatives made available.